Have a question for Guest House Shifan? 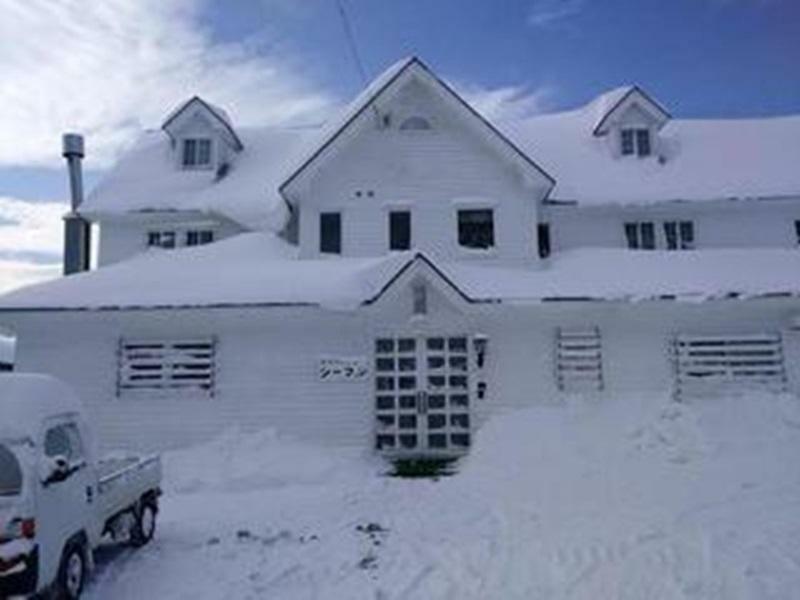 Situated in Myoko, Guest House Shifan is the perfect place to experience Niigata and its surroundings. The hotel is not too far from the city center: just away, and it normally takes about minutes to reach the airport. With its convenient location, the hotel offers easy access to the city's must-see destinations. 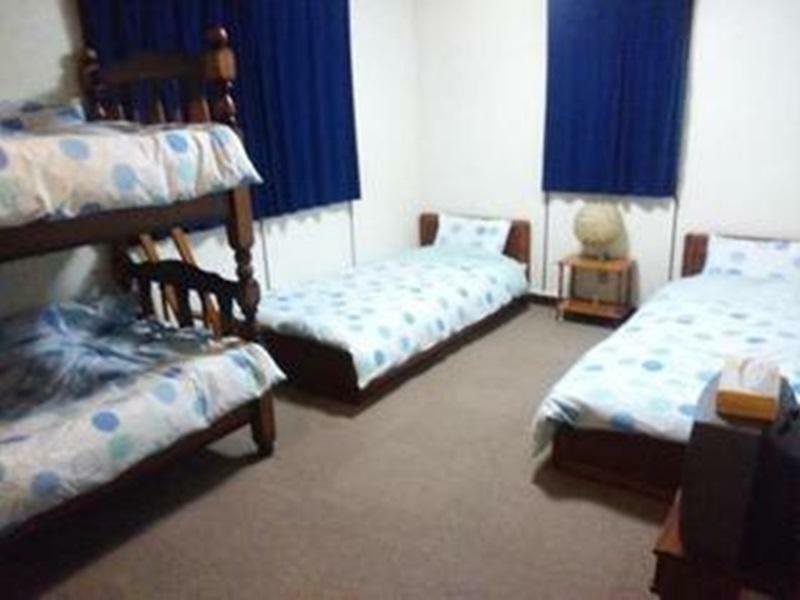 At Guest House Shifan, the excellent service and superior facilities make for an unforgettable stay. The hotel provides car park, smoking area to ensure our guests the greatest comfort. Hotel accommodations have been carefully appointed to the highest degree of comfort and convenience. 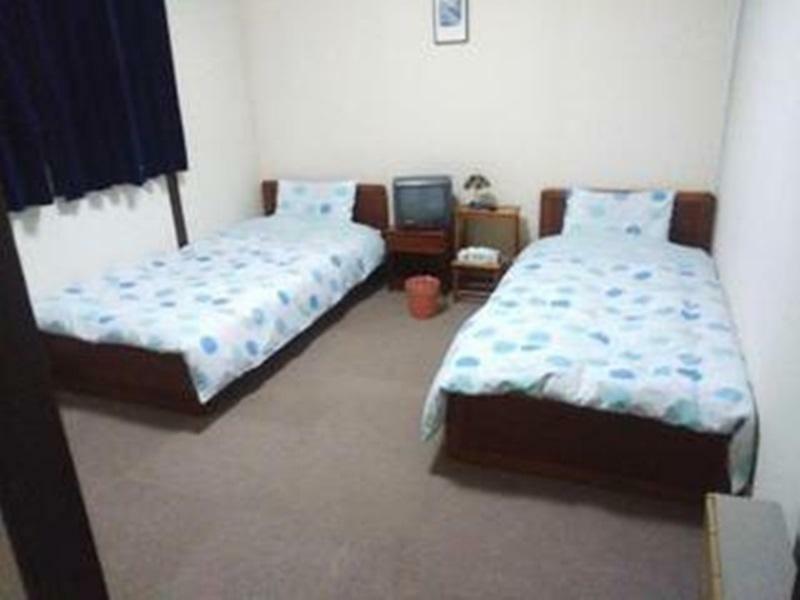 In some of the rooms, guests can find non smoking rooms, heating, television. Throughout the day you can enjoy the relaxing atmosphere of the skiing, fishing. 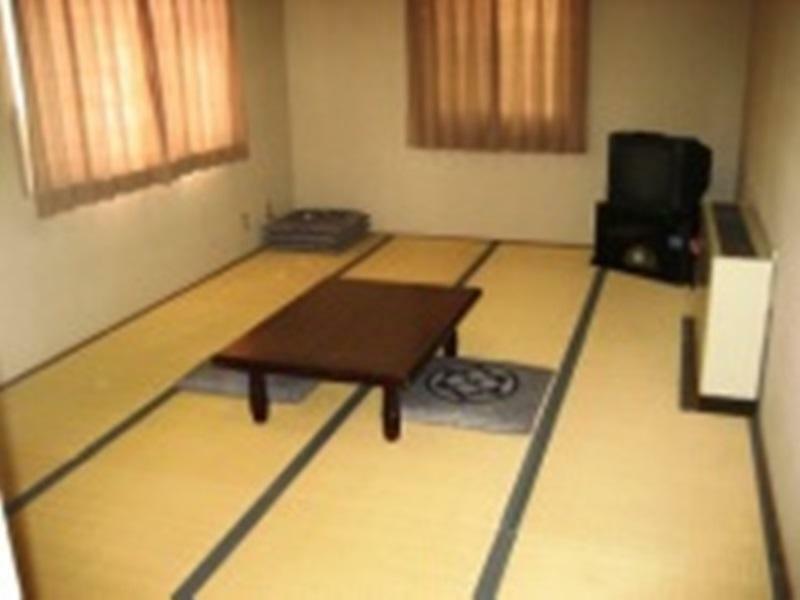 Guest House Shifan is your one-stop destination for quality hotel accommodations in Niigata.